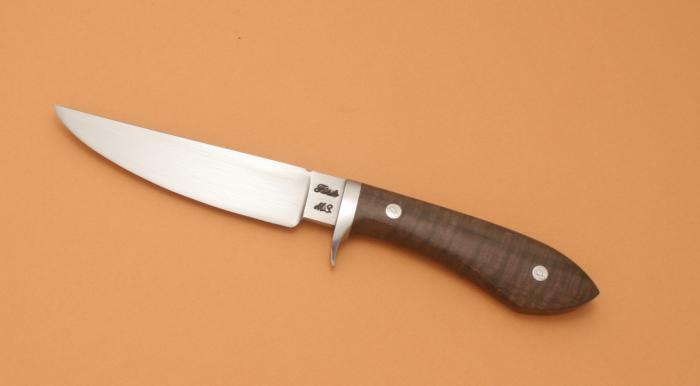 The $8.00 Sendero has its origins in the fact that when I started making knives many moons ago, I charged $8.00 each. Offering it at the show for paid attendees is my way of saying thank you and for me to remember where I came from so to speak. There is one $8.00 knife at each Micro show. This was the knife for 2012. I will begin posting up photos of the 2013 show during the early summer months when I begin to work on the 2013 show knives.